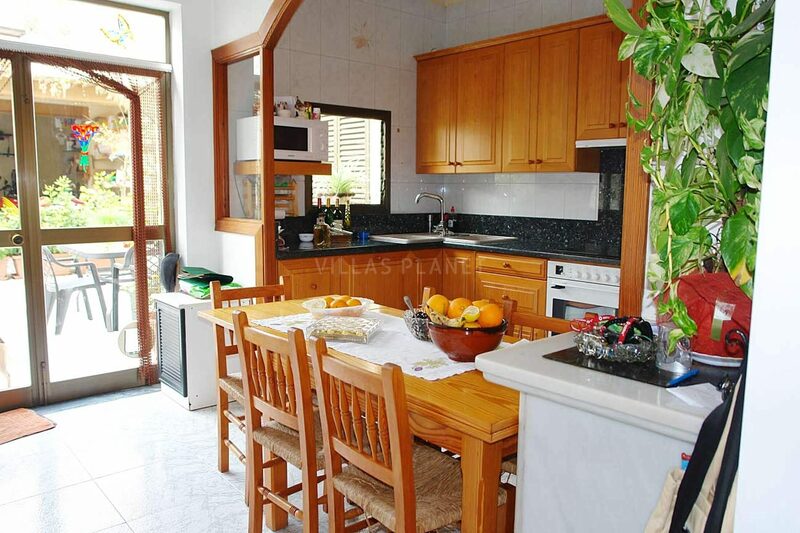 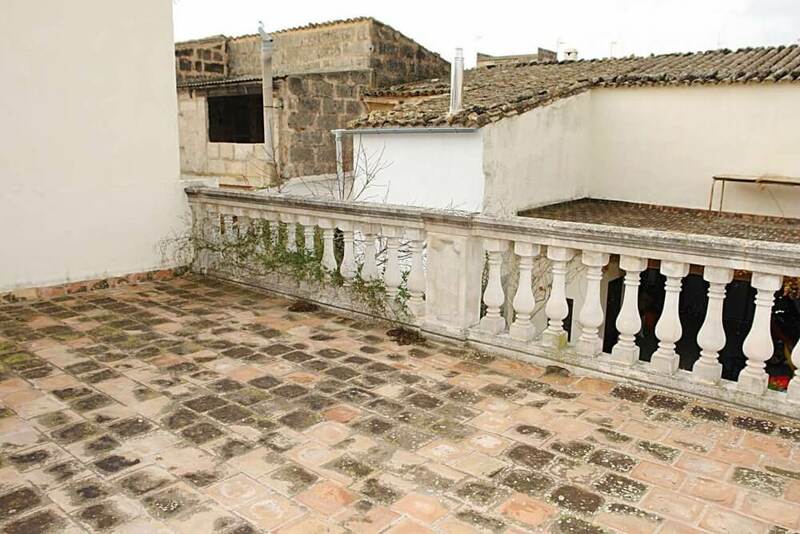 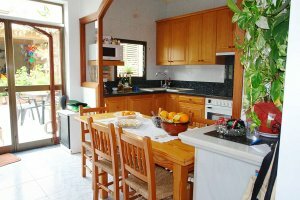 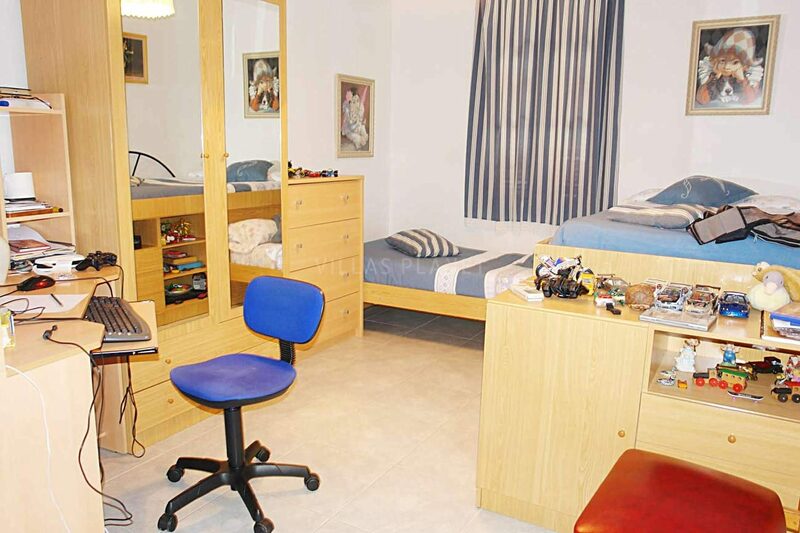 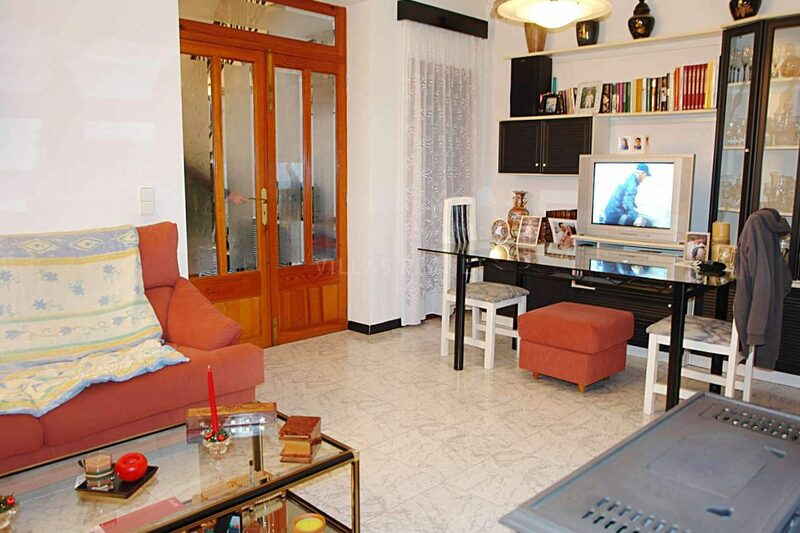 Townhouse very well located, accessible by two streets, possibility to make a studio with separate entrance. The plot has a facade off 6 meters and 30 meters long. 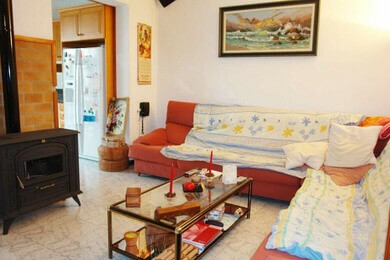 The house is divided into two floors, at ground floor you have two bedrooms, living room with fireplace (gasoil), fully furnished kitchen, bathroom and patio with access to the garage. 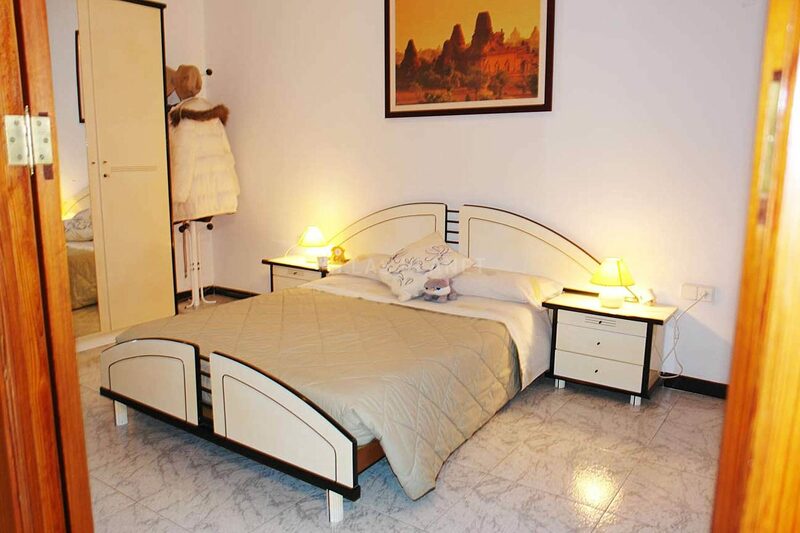 Upstairs you have two double bedrooms, bathroom and a terrace, Air conditioning. 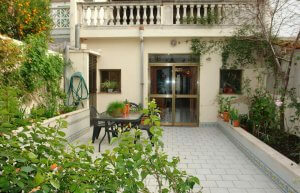 Patio of 36 m2, plus another outside bathroom and shower garage 36 m2.